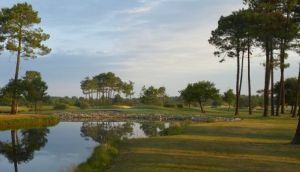 This course has been carefully landscaped within the dictates of the surrounding wooded terrain making it, arguably, the most beautiful course in the area..
Again, many trees were lost in the great storms of 1999 but there are still plenty to avoid. 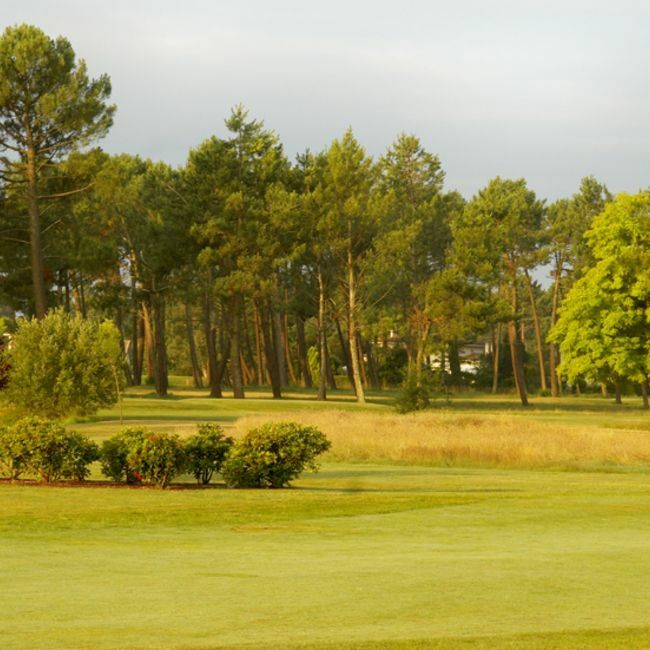 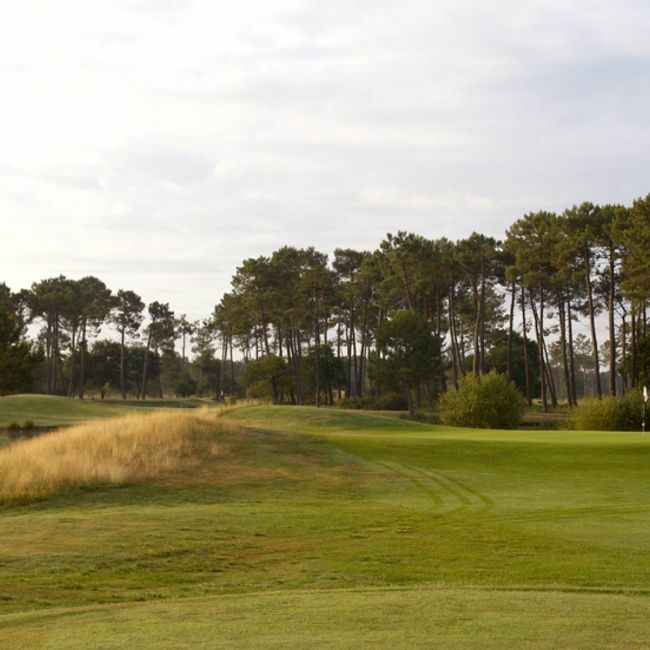 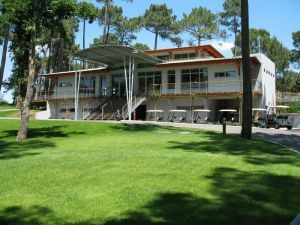 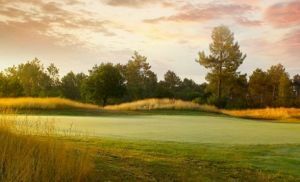 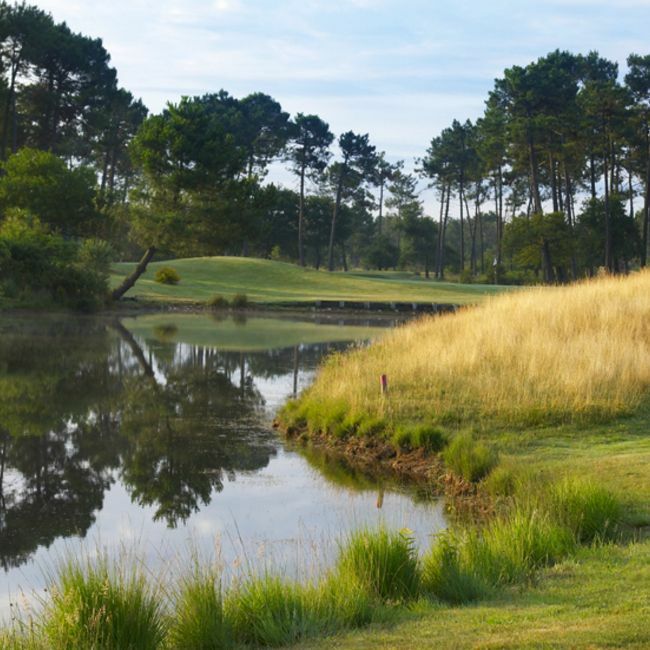 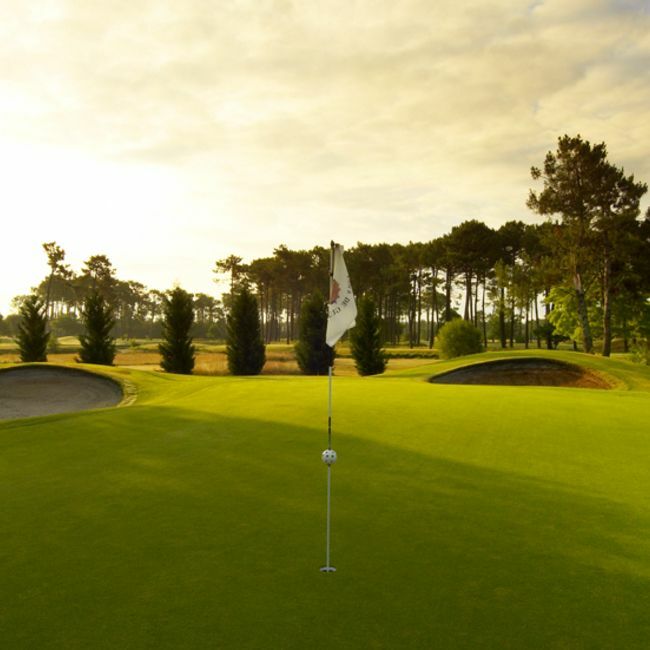 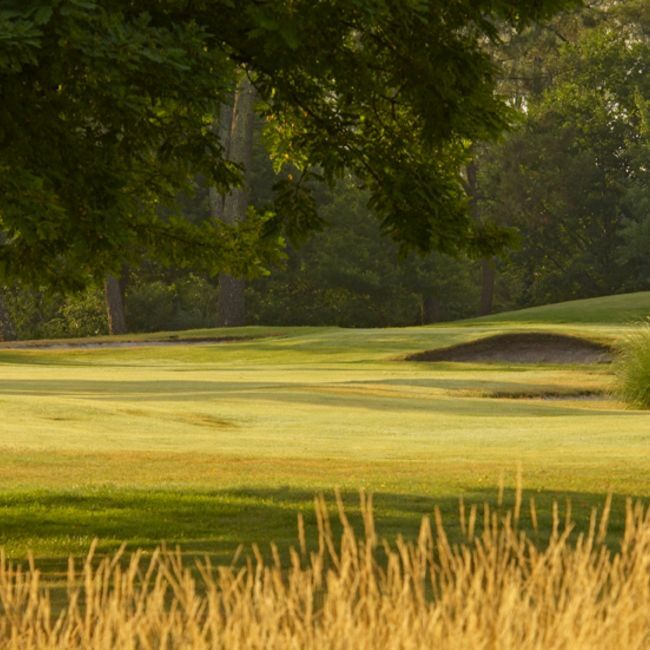 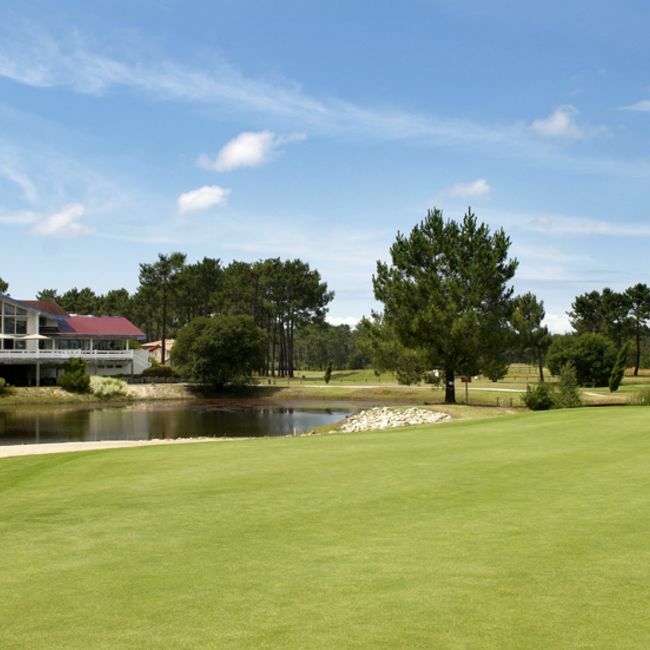 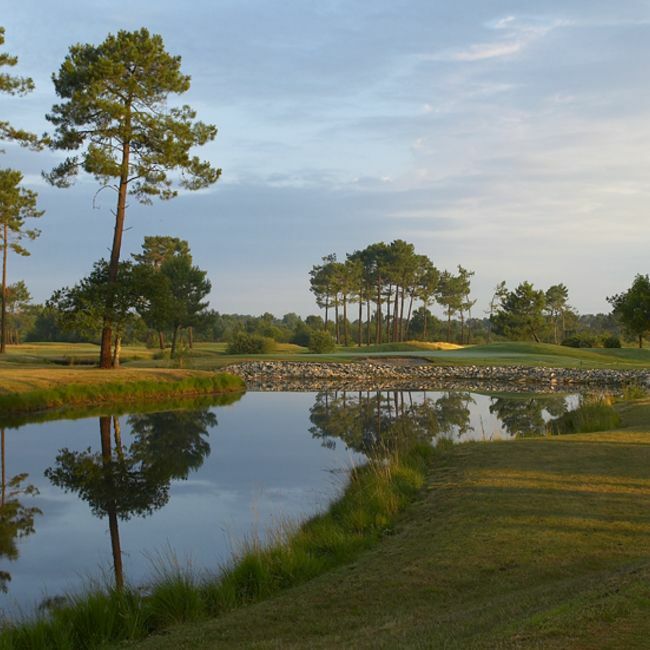 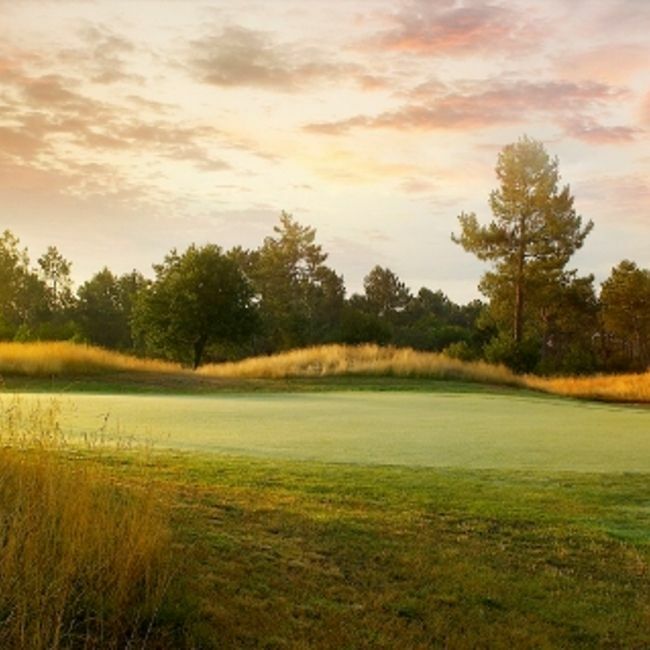 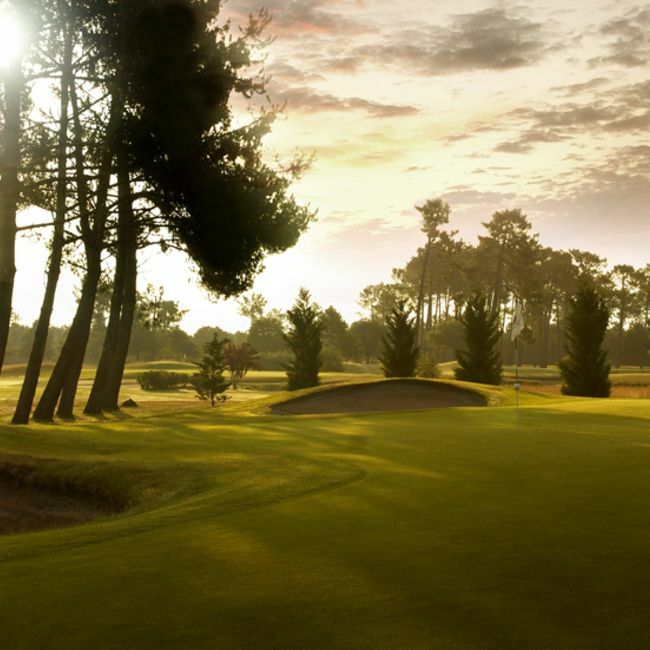 From towering pines, island greens and dazzling white sand, punitive heather and difficult dog legs, this excellent collection of varied holes will test you whatever your ability. 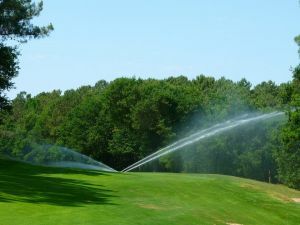 Gujan is not yet in our pool of Golf Courses for orders.